Ashfold has a thriving Music Department with something for everyone! The Department is a lively and vibrant area of the School where children come to rehearse and make music together in a fun and stimulating environment. Our children enjoy music lessons every week with a specialist teacher. Lessons comprise practical, listening and analytical elements and we explore different genres of music, from pop songs to Gamelan music, in a warm and encouraging environment. The Music Department comprises two large teaching rooms, seven practice rooms each containing new pianos and electric keyboards, and a Performance Studio. Children take instrumental and singing lessons at school from Form I (Year 3) upwards. Many of our teachers are professional musicians and they provide a high standard of tuition across a wide range of instruments including the violin, viola, cello, piano, harp, flute, clarinet, oboe, saxophone, trumpet, trombone, French horn, guitar (both classical and modern), percussion and drums. We also offer LAMDA tuition. 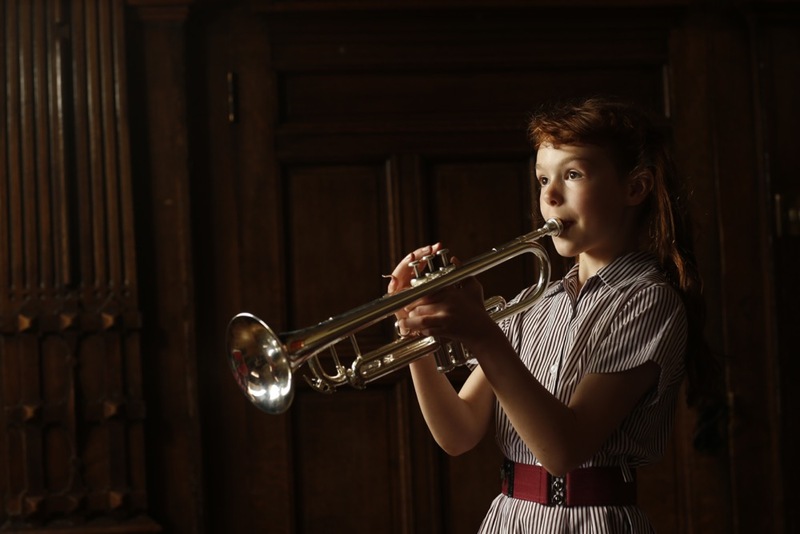 Our ensembles range from an Orchestra to groups for strings, woodwind, guitar, piano and a Jazz Band. There is also a Music Theory Group and a Talented Group for our more able musicians and potential scholars. Our choirs perform at concerts and services and on special occasions throughout the year. Their repertoire is ambitious and wide-ranging. "Music ensembles and choir rehearsals throughout the week make excellent provision for all ability groups"
We encourage the children to perform as much as possible and offer numerous opportunities during the year including musical productions, informal recitals for each year group, the House Music Competition, our annual Spring Concert and our traditional Carol Service at St Mary's Church in Thame. We also hold regular music masterclasses with senior schools and take part in musical events with other prep schools such as the Stowe Choral Day and Orchestral Days at Radley College and Bradfield College.